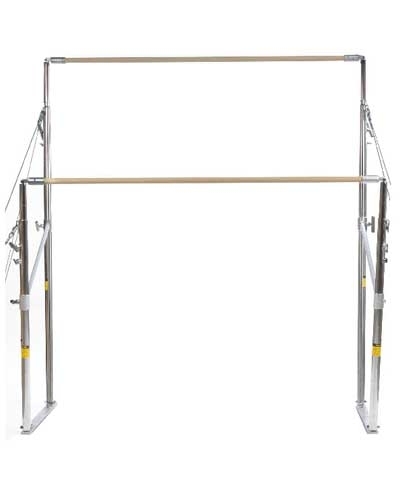 7' x 10' x 8" Bar Skill Cushion Gymnastics Mat The 7' width provides the ultimate protection for Uneven Bars or Hi Bar, as well as Rings, Vault and Floor. 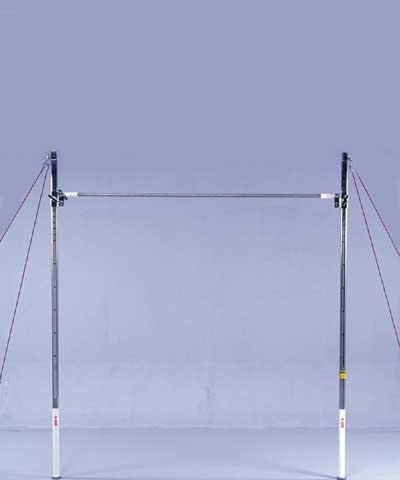 This 7' width is also perfect for martial arts takedown training. 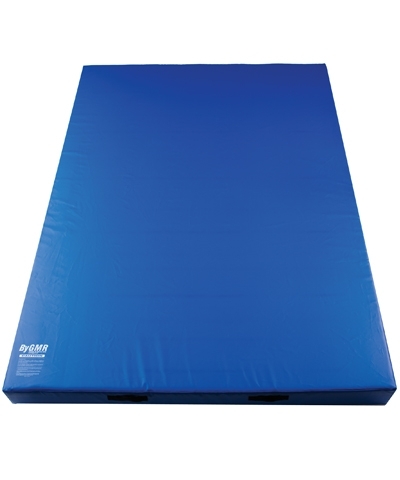 The Bar Skill Cushion is 8” of prime 40 ILD polyurethane with a breather mesh side and covered in royal blue, 18oz. double coated polyester fabric with reinforced handles. Our skill cushion foam is the most durable on the market. Must ship motor freight. Please use the quote button to request motor freight charges.